Have you ever heard a song that moved you to the point where you wanted to tell all of your friends about it? Do the names Thomas Dorsey, James Cleveland, Walter Hawkins, and Albertina Walker ring a bell? Do you enjoy hand-clapping, foot-stomping, soul-stirring music? If you’ve answered yes to any of these questions, you won’t want to miss an evening filled with song & dance to honor the rich legacy of Gospel Music. 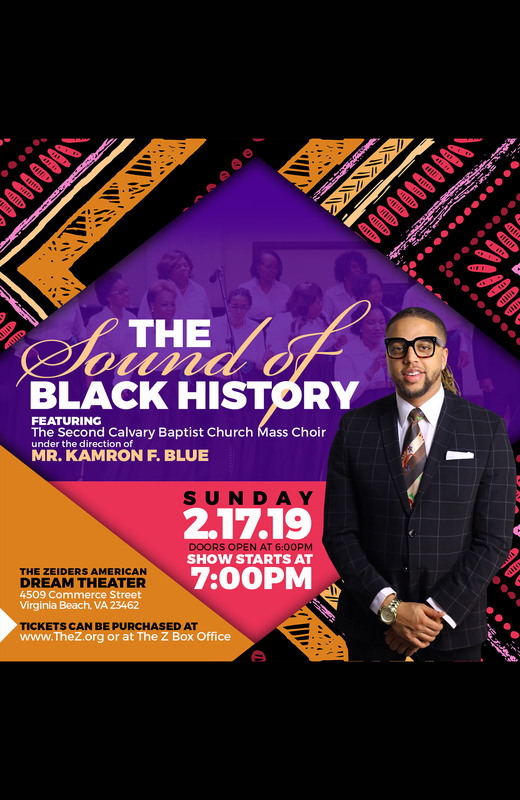 Bring your family, friends, and loved ones to experience The Sound of Black History.